Ask A Woman: Skincare for men–it ain’t an oxymoron. It’s May, and hopefully in your neck of the woods the weather is getting warmer and you’re able to spend more time outside. Spring and summer temperatures (and sun exposure) call for a different skincare regimen than the dry months of winter. If you’re a bar-soap only kind of guy, then maybe this season is a good opportunity to step up the care for your epidermis. Sure, some women swoon in the presence of a rough & tough gent, but that doesn’t mean you have to neglect your skin in the process. 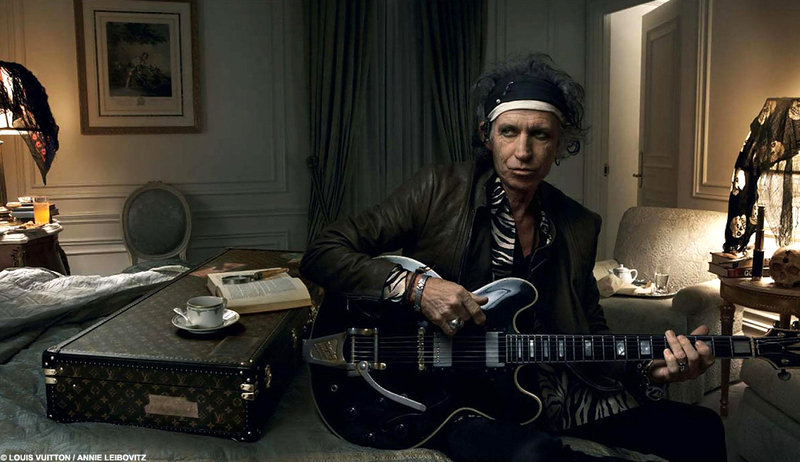 It doesn’t take much to prevent ending up looking like Keith Richards. Oh Keith. Once so young and fresh-faced. Hey, Captain Obvious here. You need to wear sunscreen, ideally all year round, but if not in winter, than definitely, definitely in summer. Tans might look good but skin cancer, liver spots, and wrinkles do not. For the days that you’re not spending a ton of time in the sun, get a light moisturizer to apply in the morning, something like Clinique UV Defense Broad Spectrum SPF 50. For those long days that you’ll be at the beach or the pool, you’ll need something water resistant and a little heavier like Kiss My Face Oat Protein Complex Broad Spectrum 30. And don’t forget to reapply. You’ll need to frequently if you’re out in the water. Look at all that green, gray and orange–those are MANLY beauty products. If you’re prone to oily, acne-ridden skin, summer is no friend to you. Make sure you wash your face twice a day–yes, at night you may be exhausted and ready to just fall into bed, but a good washing (with actual soap made for the face, not that Zest bar) will make a big difference. If you want to be really proactive, a product like PC4Men Soothe + Smooth is an aftershave that unclogs pores and dries out potential oil slicks. For treating blemishes that have already appeared, use a simple product like Clearasil Daily Clear Acne Treatment Cream. A word to the wise though–if you end up buying one of those “tinted” acne creams, use it only at night. The tint is very unlikely to match your actual skin color, and it will just draw more attention to the blemish. Here’s a money-saving tip: don’t buy a separate SPF to use under your eyes. There are about a thousand products that advertise as being specifically for the skin under your eyes (and they’re all super pricey). Guess what? That skin may be thinner and a little more sensitive than the skin on, say, your chin, but it doesn’t respond any differently to product. Anti-aging serums or SPF lotions that work on your forehead will work under your eyes. Save yourself the big dollars and don’t buy a separate product. Those baby browns don’t need any special treatment. If you’re going camping or your backyard is home to mosquitoes, be sure to use preventative measures. Few people like the stink and chemical exposure of Off! (Deet people… it works, but it can be gnarly) but a quick Google search yields options for homemade remedies. You can also take a chance on store-bought products that claim to be all-natural, though there isn’t any FDA regulation of such claims. If you end up getting eaten up by the bugs anyway, calamine lotion, cold packs, or tea tree oil are all good remedies. And no scratching! As with skincare all year round, you want to read the list of ingredients. No skincare products should have scent. Most people have skin that is sensitive to scented products, so it’s best, as a rule, to avoid fragrant products. Things like peppermint oil or lavender oil can damage your skin and prevent it from healing itself. The best products usually label themselves as fragrance-free. As animal lovers here at Dappered, we’d also encourage you to buy products from companies that don’t test on animals.